The Dragon Ogors need some help. We've recruited a local Breyherd. 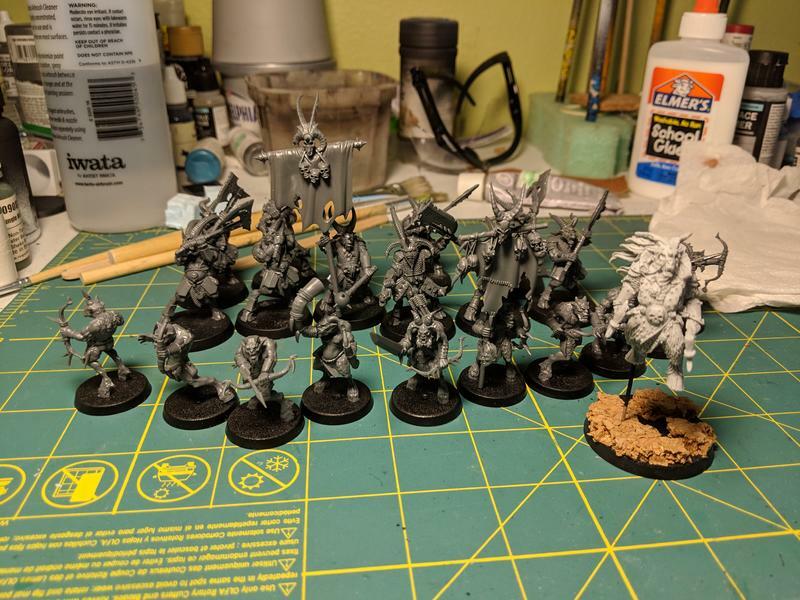 This months figures: a unit of Beastigors, a unit of Ungor Raiders and a Beastlord to lead them. 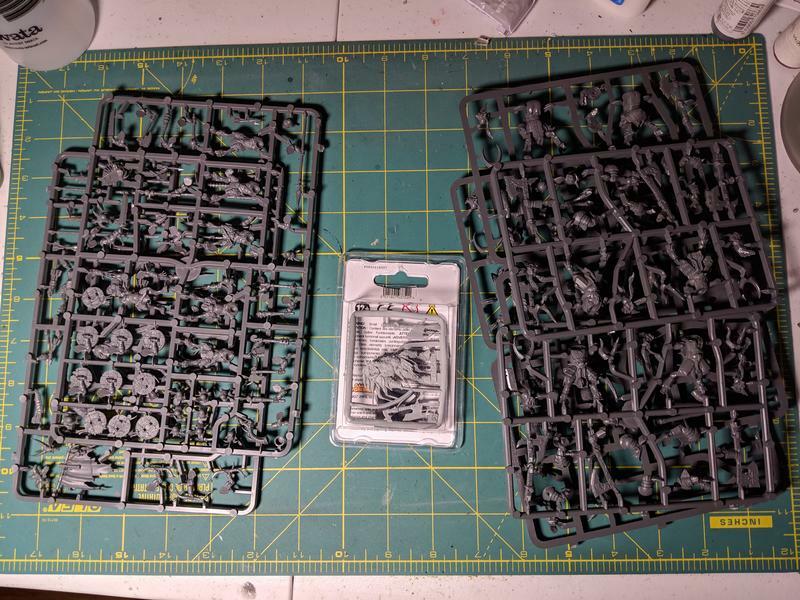 Only need 250 points this month and after the last set of games, I figured I needed some bodies. Assembled and started to paint. If I finish these early, I'll probably paint a Sorcerer Lord on Manticore that I've been meaning to finish.